Is This Considered Inappropriate?. Is this ABP/ABR? Also, is this considered inappropriate?. 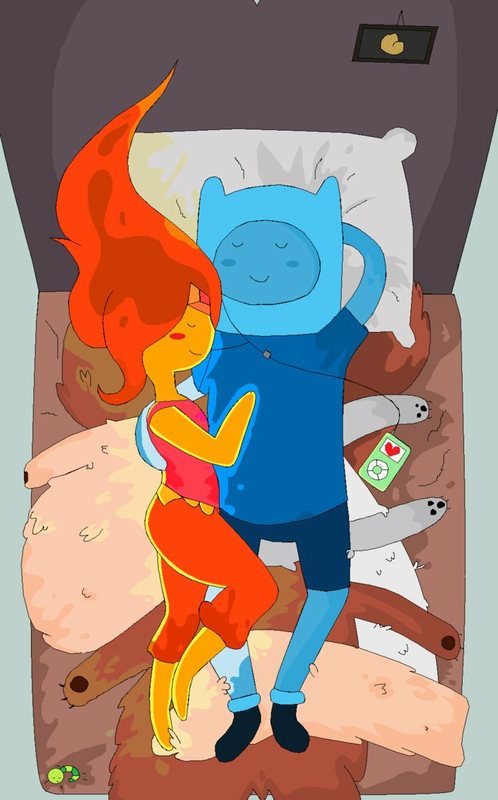 HD Wallpaper and background images in the hora de aventura club tagged: adventure time finn flame princess righteous flame. 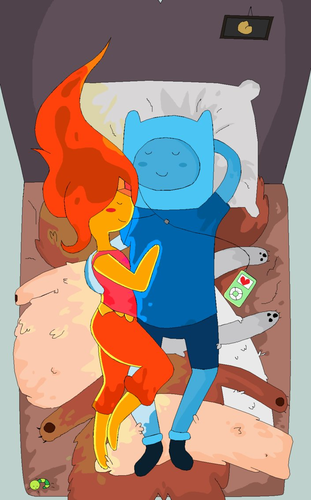 This hora de aventura fan art might contain animado, cómic, manga, historieta, anime, and dibujos animados. Nice. Not too intense though . Wish it was.